Wallpaper Borders are a simple trim that add a lot of style. 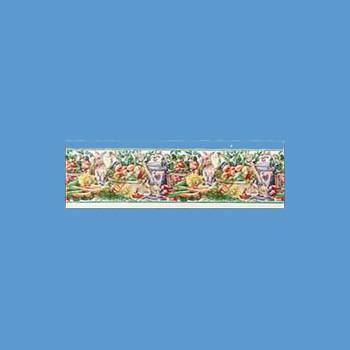 Shop for your Wallpaper Borders here today. Wallpaper Border. Made in Canada, this vinyl wallpaper has a traditional vegetable garden motif. 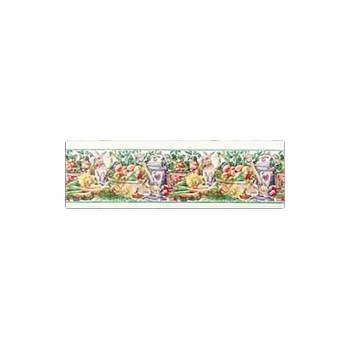 Measures 16 ft. long x 10 5/16 in. 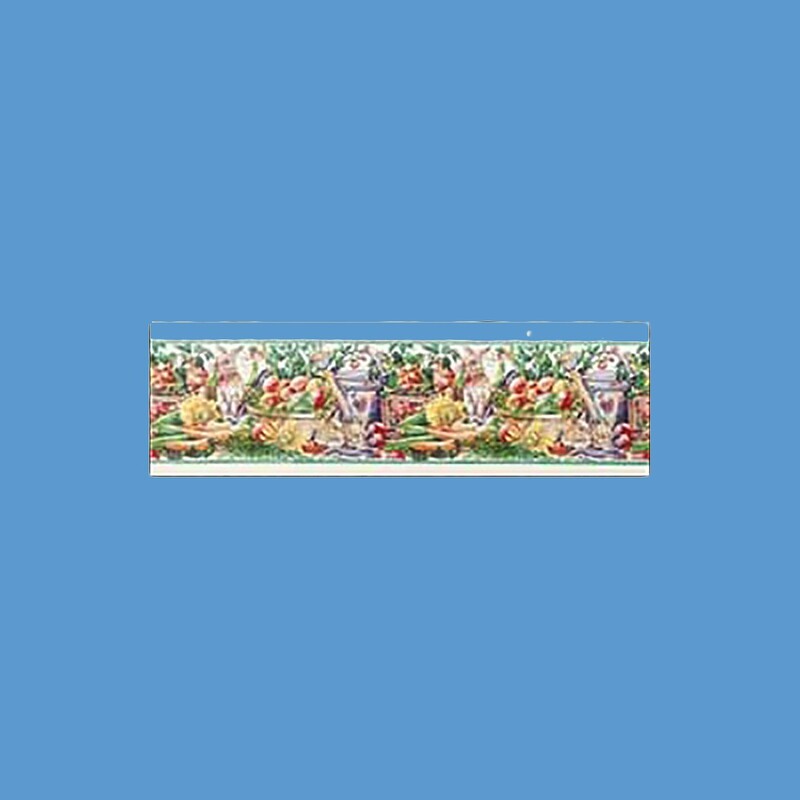 H. The horizontal repeat is 20 1/2 in. across.